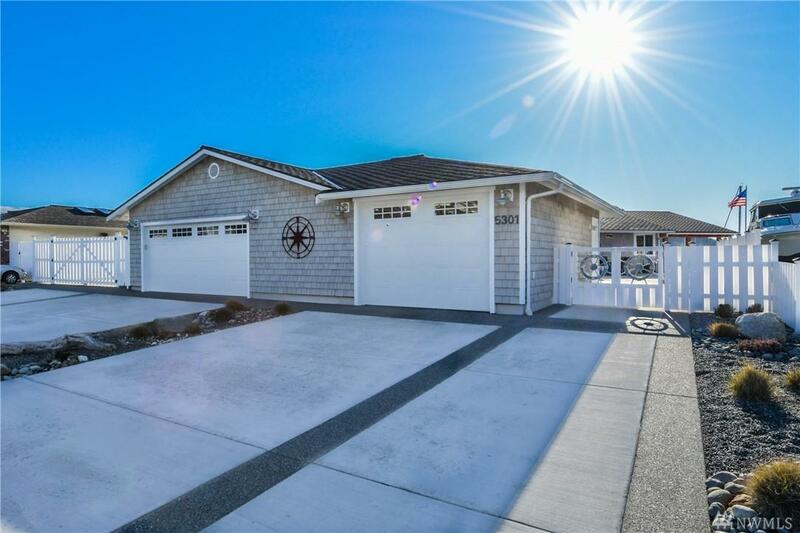 Waterfront, yachting island lifestyle in fully refurbished 3-bedroom/2-bath open concept home w 36-ft dock. 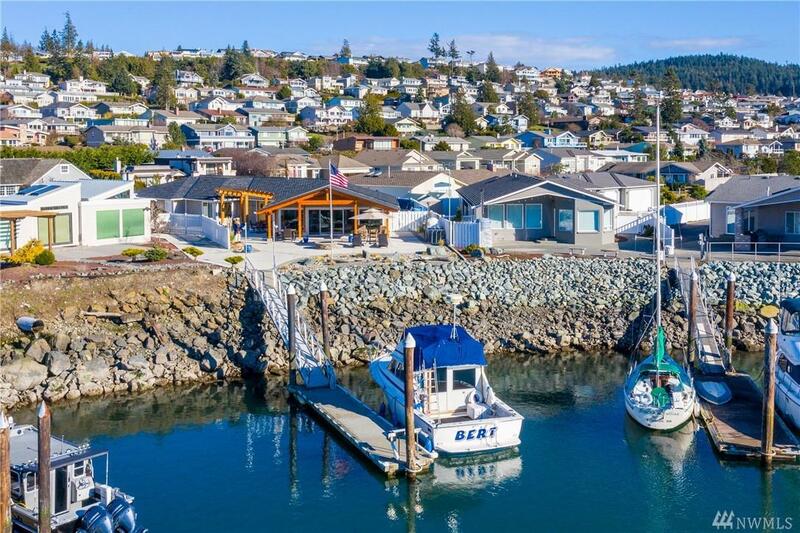 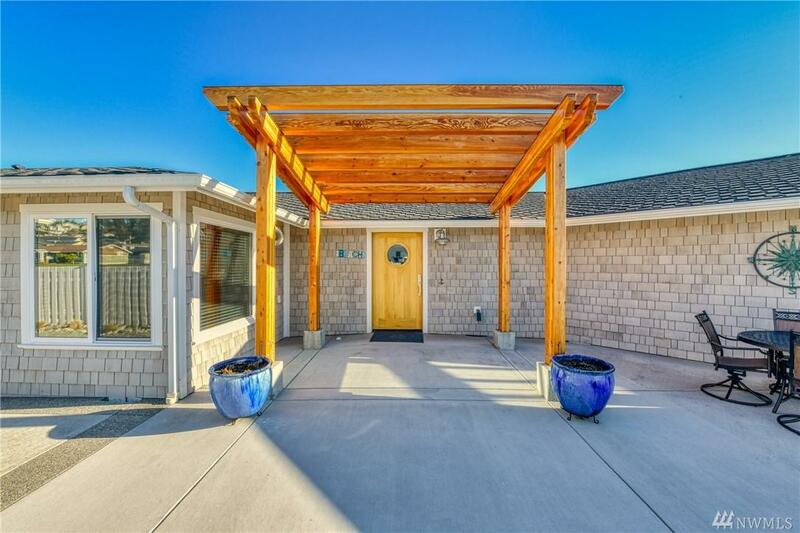 Entertain in great room w gas fireplace.High end kitchen w 16 ft island, Cambria quartz countertops, stainless appliances,Wolf stove/griddle/XL oven, built in wine cooler, Meile Coffee System.Windows w 180 degree marina/sunset views. 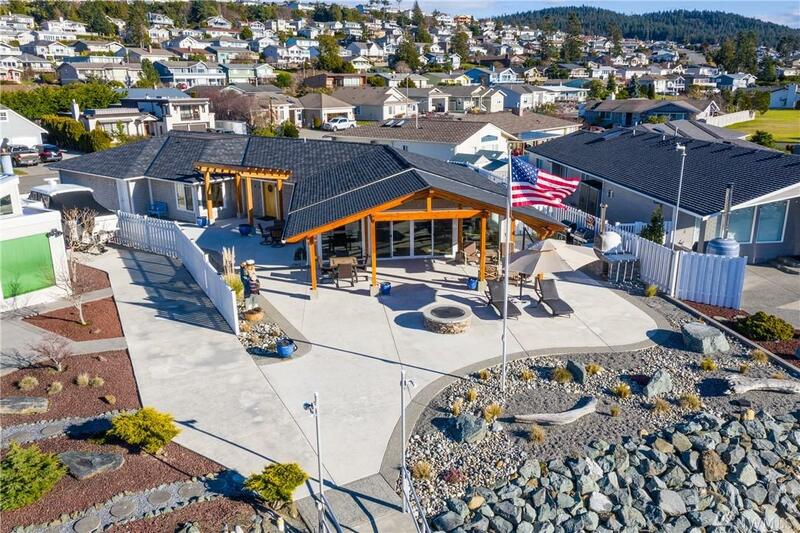 Expansive wood covered deck w gas BBQ/Pizza oven from Portugal/fire pit & hot tub.Daiken heating cooling system,cement pad/ RV area/1000 sqft 3 car garage.